Shouldn’t teachers be providing mental health first aid, instead of other students? While some young people feel comfortable talking directly to a teacher, parent or other adult, research shows that young people often turn to each other when stressed and upset. Friends often attempt to support each other in ways where they take a lot on. This program encourages them to instead get an adult involved, who can make arrangements for professional help. It complements the Youth MHFA course which is designed for adults working or living with adolescents (particularly parents and school staff). 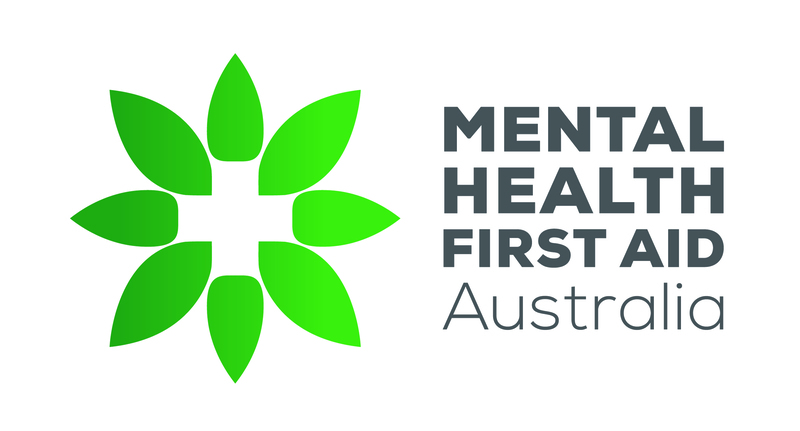 A number of staff at your child’s school will have attended a YMHFA course before the tMHFA program is run so the whole school community is better equipped to respond. Will my child learn to diagnose a mental illness or provide therapy?